Did you know you can buy a video, and later it will be deleted from your library, and you do not receive a refund? It's all legal. Disney did it at Christmas. 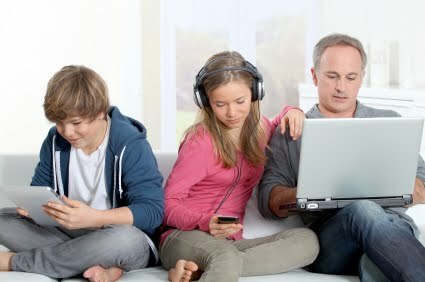 Family Tech column online today. Source for the above two lists is here.